Frequently Asked Questions about our church. Not finding what you want? Reach out directly through our Contact Us page. Q: When are the services? A: Holy Communion is celebrated every Sunday at 9:00 a.m.
Q: When is Bible study? A: On Wednesday evening, with a light meal starting at 5:30 p.m., and Bible study afterwards, (around 6:00 p.m.), lasting about an hour. Q: Do you have monthly Council or Bishop’s Committee meetings, and if so, when? 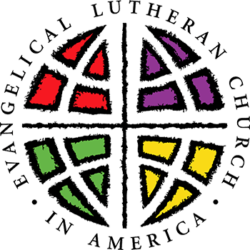 A: The last Sunday of the month is designated as our Potluck Brunch/Governing Board meeting day, beginning after the 9:00 AM service. 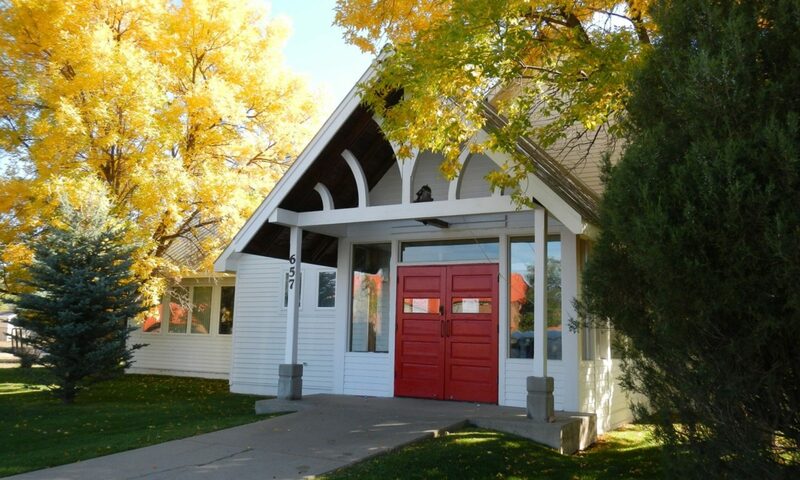 We are a Federated congregation under both the Episcopal Diocese of Colorado as well as the Rocky Mountain Synod, and now refer to our governing body as the Governing Board. Q: Do you have Sunday School for children, and, if so, is it age restricted? A: We have Sunday School for all children following the Sunday morning service while the congregation is having their after service coffee and fellowship time. It is not age restricted and our Sunday School teacher, Mrs. Christine White, is trained as a catechist for the Catechesis of the Good Shepherd Program as well as having many years of experience in other curricula. If you have further questions about Sunday School please contact Christine through this website.